Can you smell the peaches in California, the mangos in Florida, the strawberries in Texas, the apricots in Oregon? Wherever you are, the fruit is ripening and surrounding us. Here's a favorite Aussie way to enjoy your fruit and have an indulgent, yet lush-ishly light dessert at the same time. The Aussies and Kiwi's (New Zealanders) do constant battle over the Pavlova. This popular dish is named after the famous ballerina, Anna Pavlova, who toured Australia and New Zealand in 1920s. So, who first cooked up this sweet treat in her honour? The Aussies claim that the dessert was named when she stayed at the Perth hotel where chef, Bert Sachse who was supposedly so taken by her delicacy and sweetness he created this light as a cloud meringue, filled it with whipped cream and topped it with tropical fruit (usually passionfruit ......, bananas). 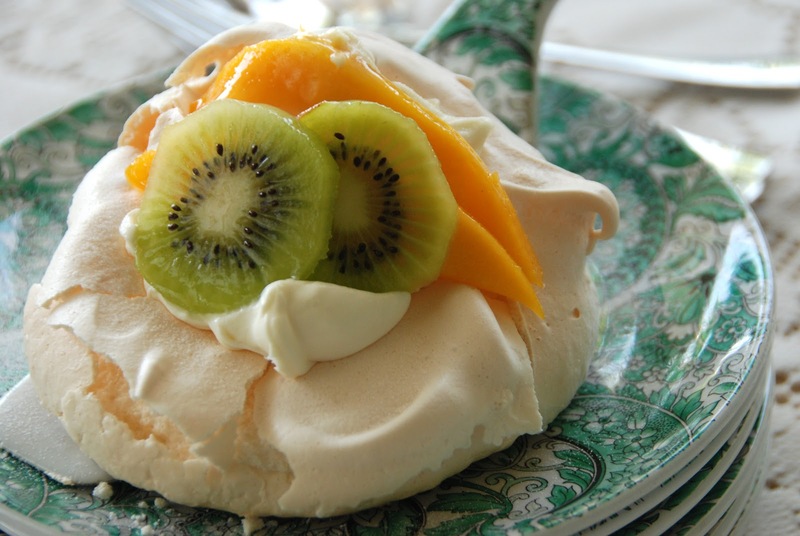 Keith Money, a Pavlova biographer, wrote in his 1982 book Anna Pavlova: Her Life and Art that a chef at a hotel in Wellington, New Zealand created the dish when Pavlova visited there in 1926 on her world tour. The hotel chef invented was inspired by her tutu, draped in green silk cabbage roses. 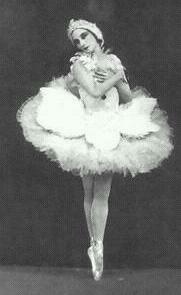 The basic shape of the tutu was provided by a meringue case, while the froth of the skirt's net was suggested by whipped cream. 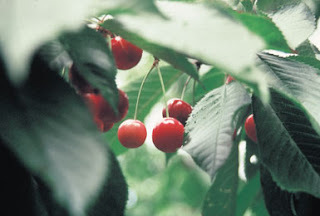 To achieve the effect of the green roses the enterprising chef used slices of kiwifruit, then k,own as Chinese gooseberries. But really, does it matter? She'll be right mate, as we say, just enjoy it and play with your own fruit combinations! The secret is a touch of cornstarch and vinegar in the mix and long slow oven. Place rack in the middle of the oven and preheat the oven to 250°. Line 1 or 2 large baking sheets with parchment paper. Using an electric mixer whip egg whites until stiff peaks form, 2 to 3 minutes. Gradually sprinkle in the sugar and cornstarch with the beaters running on high speed. Beat until mixture is thick and glossy then fold in the vanilla and vinegar. Pipe or spoon the meringue into 8-10 large round mounds that are about 3 inches wide on the lined baking sheet, leaving room for spreading. With the back of a spoon, create an indentation in the middle of the mound for holding the filling once meringue is baked. Bake for 50-60 minutes, or until the meringues are crisp, dry to the touch on the outside, and still white. Don’t open the oven or jump around near the oven, or they may collapse. The interiors should have a soft, marshmallow-like consistency. Check on meringues at least once near end of baking time. If they appear to be taking on color or cracking, reduce temperature 25 degrees, and turn pan around. Cool on tray on a wire rack for 10 minutes, then slide meringues off tray to cool completely on rack. 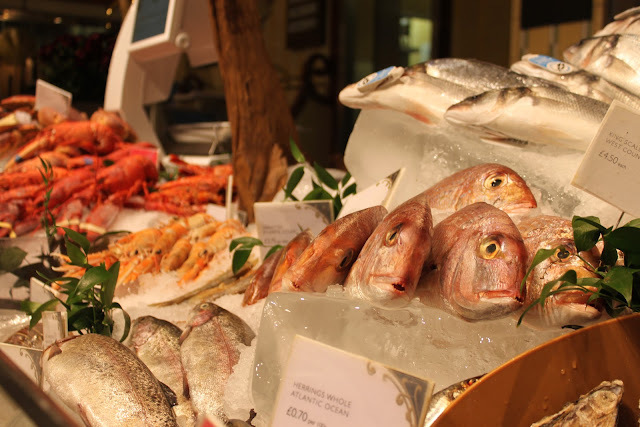 Transfer to a tightly sealed container, where they will keep, at room temperature, for up to 2 weeks. If conditions are humid, use in a few days.